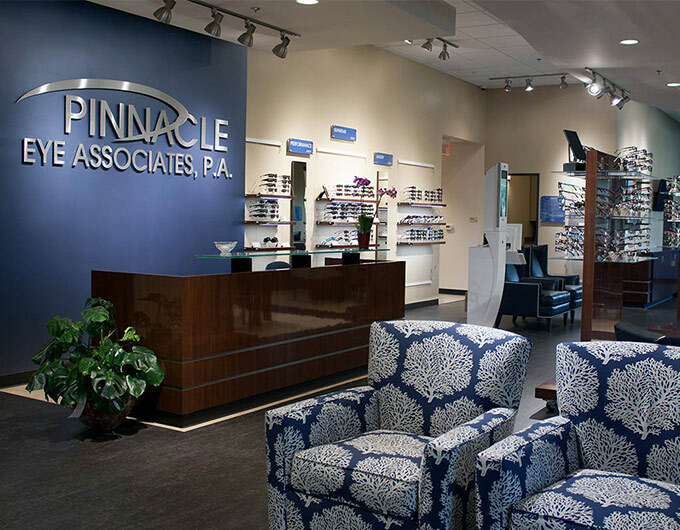 Turn-key and custom solutions designed to elevate the optical retail experience. OMG is a finishing touch resource that exists to help fine tune your retail presentation so it’s cohesive, creative, personalized and thoughtful. Clearly and professionally communicating your identity and offerings is essential to creating a positive buying experience. Stay on top of optical marketing with the OMG newsletter. And, get exclusive access to promotions and discount codes when you subscribe. This information will never be shared for third party purposes.